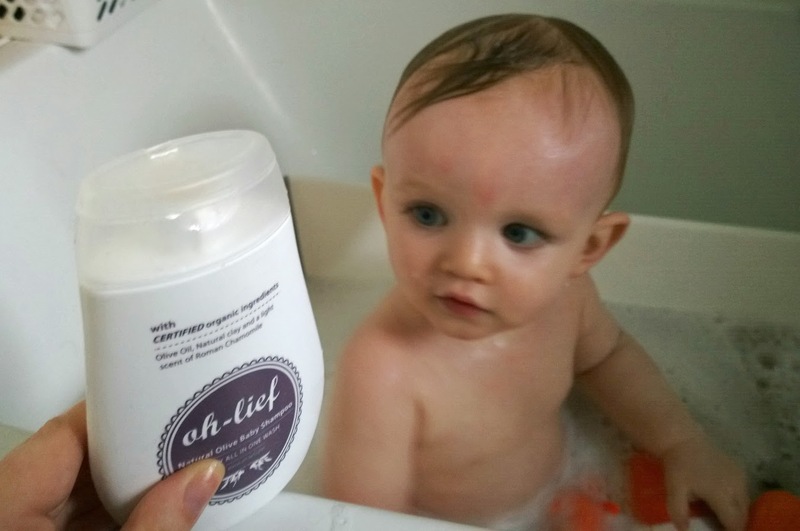 Ever since Ethan was born, I've tried to find new and natural products that will help soothe sore bottoms, gently cleanse his skin and keep his soft, delicate skin protected. 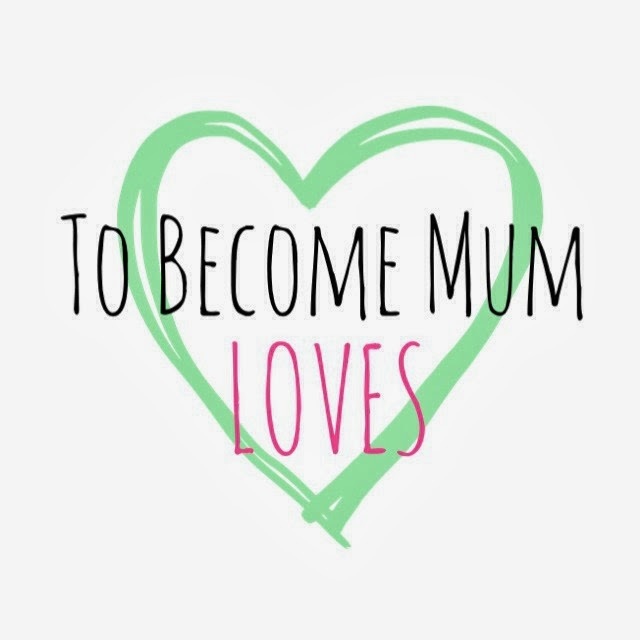 I am a big fan of Weleda for mum as well as baby as I'm sure you will have noticed, and their Calendula Face Cream is a must-have in my changing bag. I also nab a bit of the baby cream for myself now and then (ssh, don't tell Ethan!) and their teething granules are a godsend for those tricky spells. 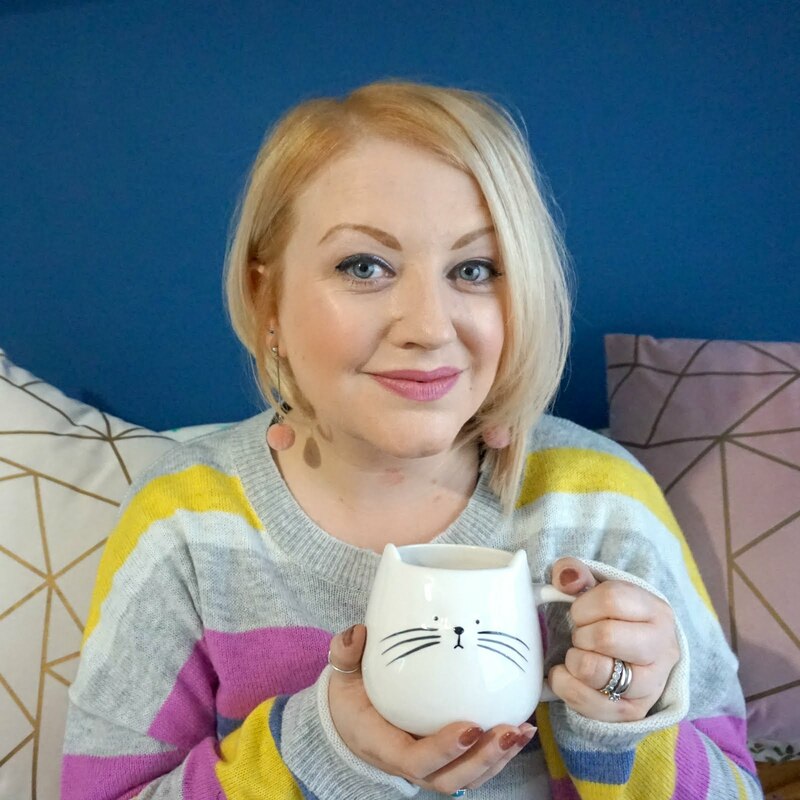 There's another brand that I have come across which I'm sure other mums will be interested to hear about. 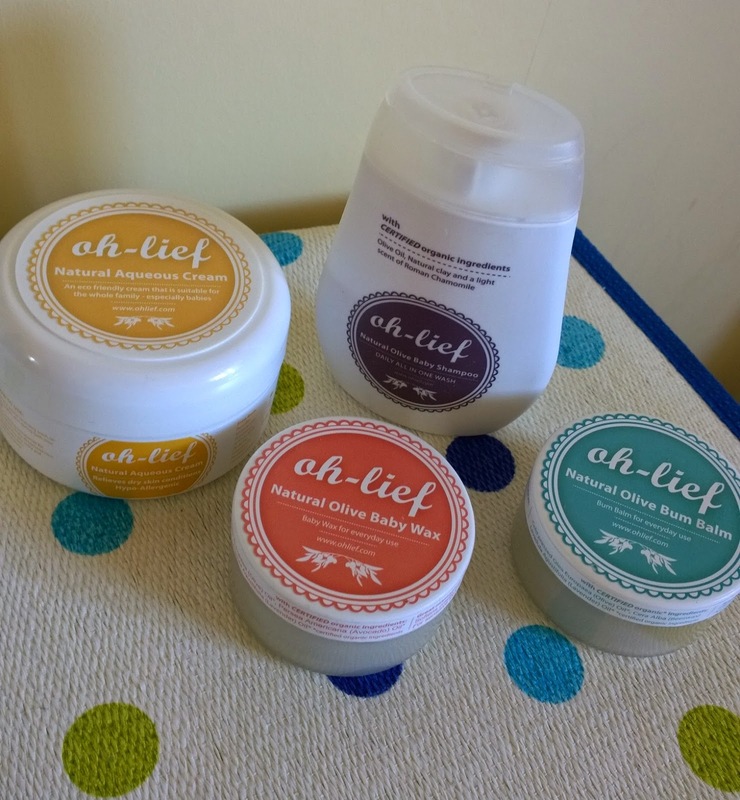 Oh-Lief is a range of natural, organic skincare products which contain kind but effective ingredients, including olive oil, which really work. Complete with cute packaging, the baby skincare range looks like it should belong on mummy's dressing table rather than baby's changing area. We've been trying a few of the baby skincare products for a couple of weeks and I really like how they look and feel and they have helped to keep Ethan's skin smooth and protected. 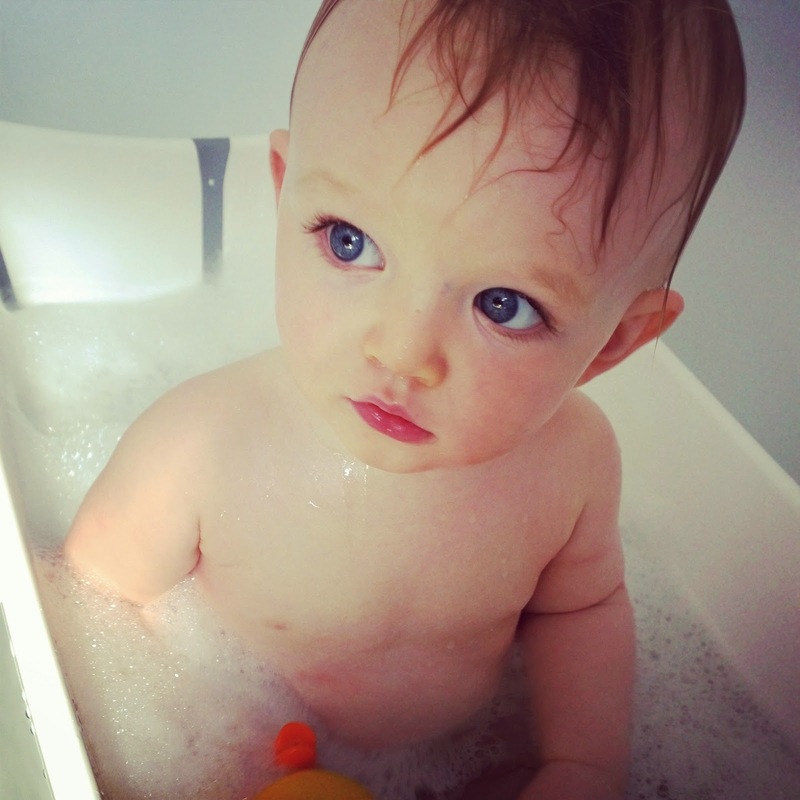 It's SO hard to get a good pick of Ethan in the bath, he's too busy splashing around! First up, the Natural Olive Baby Shampoo (RRP: £8.99) is soft and gentle, lathers nicely (but not too much) and has a subtle scent that isn't overpowering. The formula feels nice and soft - you can really feel the olive oil between your fingers - and it seems to do the job well. It can also be used as a body wash which gets a big thumbs up from me - I love multifunctional products for myself but for Ethan, this helps to make bath time quick and fun, particularly if we are staying away and I don't want to take the whole bathroom cabinet with me. 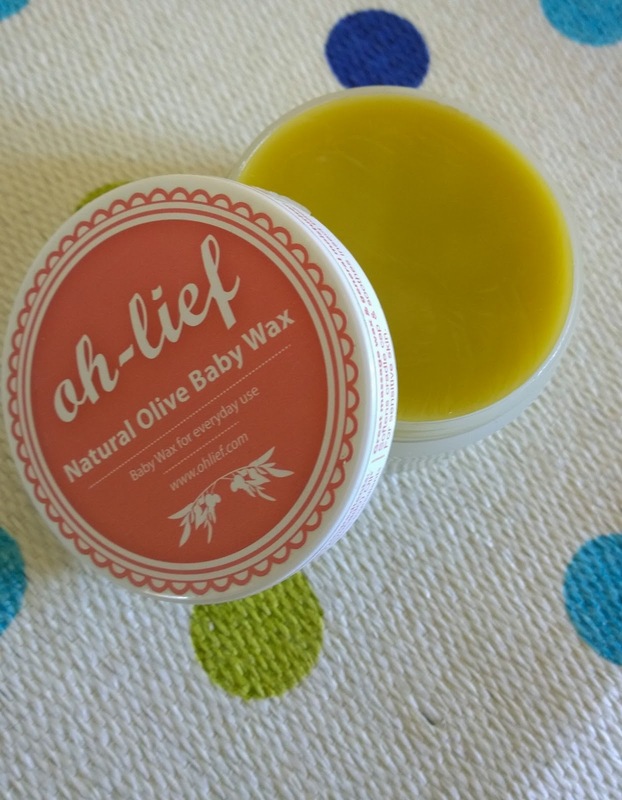 Secondly, we've been using the Natural Olive Baby Wax (RRP: £9.99) after baths to massage into Ethan's skin, followed by the Natural Aqueous Cream (RRP: £12.99) if his skin needs a bit more moisture. This has a lovely blend of olive, seasame and coconut oils and is absorbs quickly, so I keep this close to hand in the mornings in case Ethan's skin feels a bit dry - usually near his elbows and on his shins. It's never too bad and I'm hoping he doesn't develop my problem skin, but regular moisturising seems to be doing the trick for now. 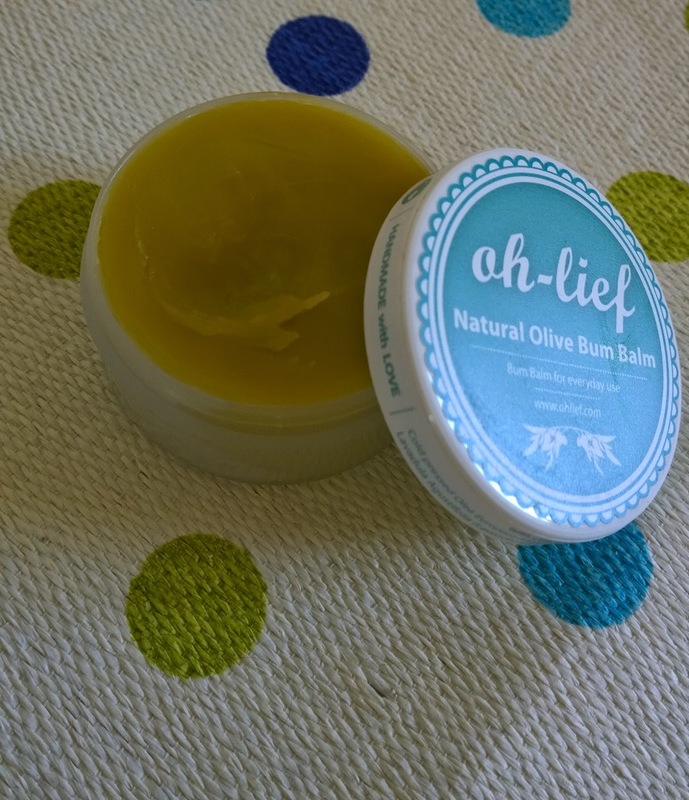 Finally, I've also been putting the Natural Bum Balm (RRP: £9.99) on Ethan's toosh as it's been a little red recently and I want to try and reduce redness. If he's particularly sore, I use Sudocrem, but this Bum Balm is great to use in-between and it melts in your hands when you warm it up so it's really easy to apply. What products do you use to keep your baby's skin baby soft? 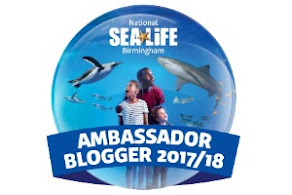 * Note: I was kindly sent the mentioned products free of charge to try out but as ever, all the views expressed are my own. 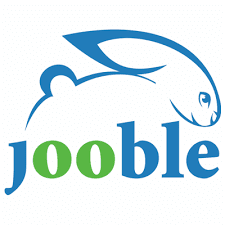 You can always count on that!